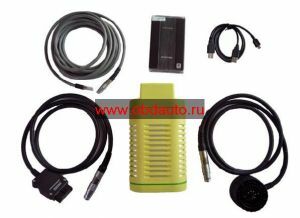 BMW GT1 software kit comprises of five system ,TIS system .DIS data system ; diagnosis system .measuring system and manangement system . you can to test and check data information same time in GT1. Read faulty code ,clear faulty code ,data stream .activate state,programming ,component test ,maintenance data information ,components location ,wiring diagram etc...,TIS AND DIS ARE SUPPLY all of system diagram of all of BMW car, Components location, maintainence method and coding information etc. Can do completely of BMW car system.